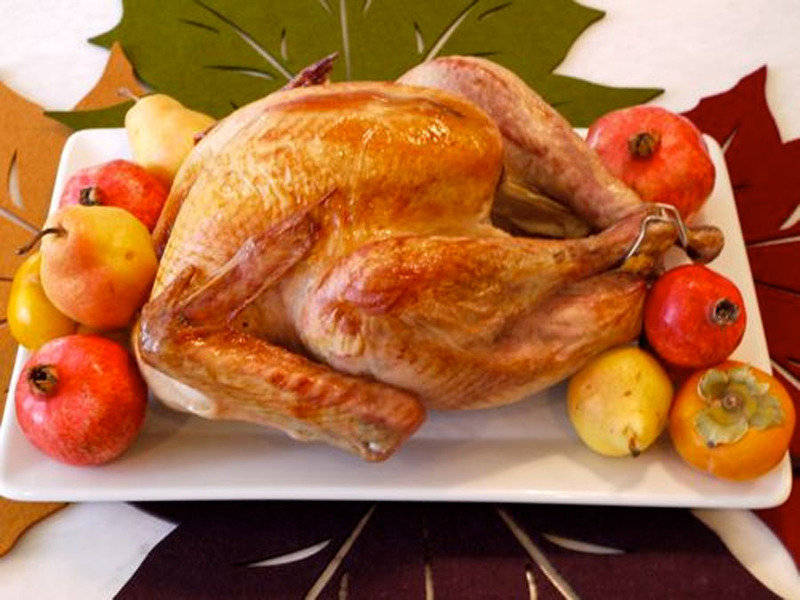 Even for the best of cooks, roasting a turkey can be a huge stress! I’ve cooked more than my share of turkeys over the years and the one thing that I’ve come to realize is: less is more. - high-definition photo for free download.